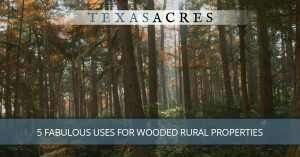 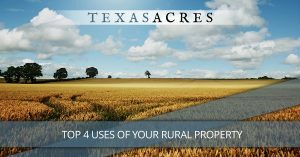 If you are a country dweller at heart, you’ll love owning a piece of beautiful rural property in Texas. 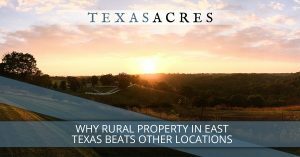 East Texas gives you an amazing combination of beautiful days, adequate rainfall, and wide-open space where you can spread out and enjoy all the best parts of rural living. 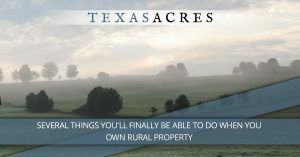 Whether you want to own animals, do a bit of agriculture, or just enjoy the peace and quiet, check out the inventory of properties we have for sale. 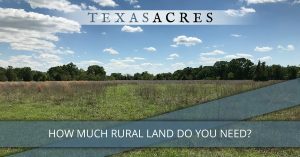 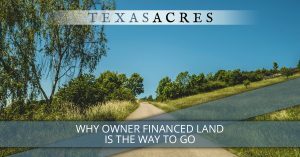 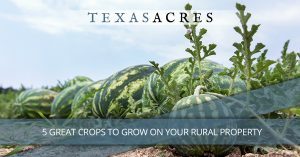 The best part about choosing one of the rural properties from Texas Acres is that we even offer owner financing. 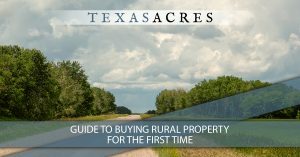 Read more on our blog about buying rural property today. 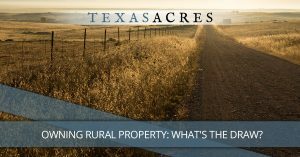 Owning Rural Property: What’s the Draw?